If you haven’t been watching Queer Eye, you are missing out on one of Netflix’s best original shows (shout-out to Nailed It!, another favourite). In the process of watching the Fab Five impart their wisdom, you’ll laugh, cry, and learn how to dig deeper into who you are as a person. While we can’t all be on Queer Eye and get a Fab Five makeover, we can make some changes on our own. 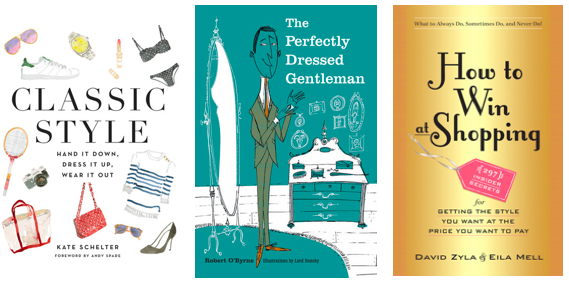 Here’s a booklist inspired by the men to help you become even more fierce. Yas, Queen. Dive into these books before your next Netflix binge, or read them in-between episodes. They don't have the Fab Five's seal of approval, but I think they'd agree with my choices. 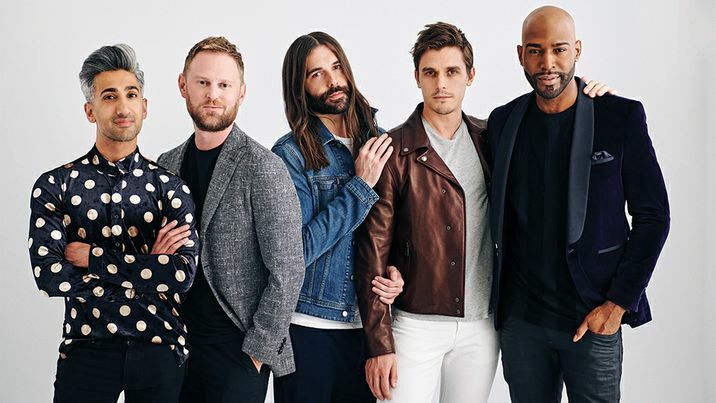 In the meantime, I'll be in the kitchen making guacamole (one of Antoni's go-to snacks) before the next episode begins, and waiting for their upcoming lifestyle book, Queer Eye: Love Yourself. Love Your Life. Pre-order it here. Want more Netflix-inspired booklists? Try Read like Riverdale.